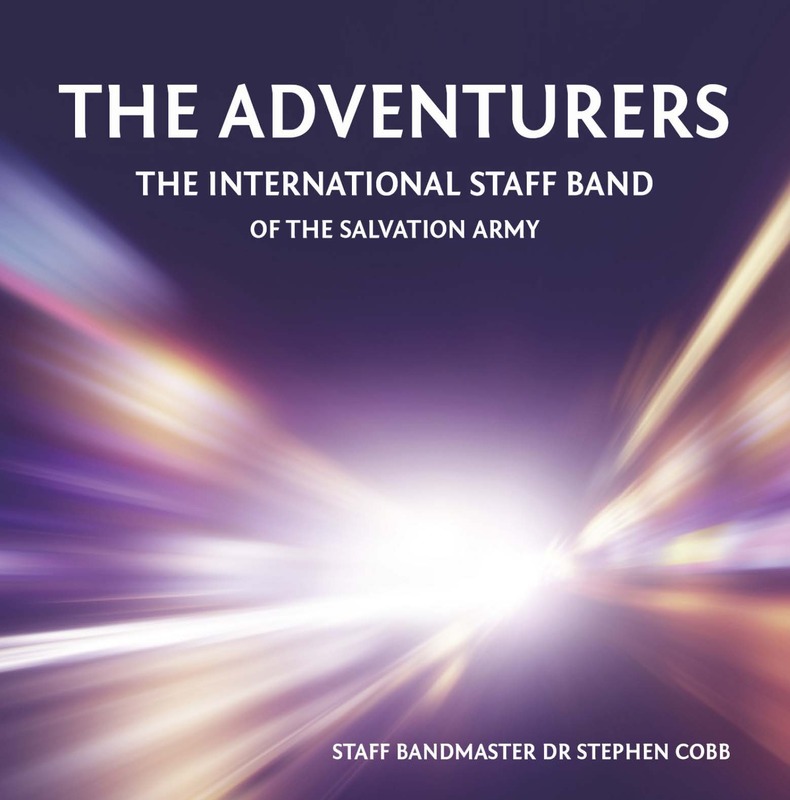 Gavin joined the ISB in September 2012 having deputised with the band on several occasions. 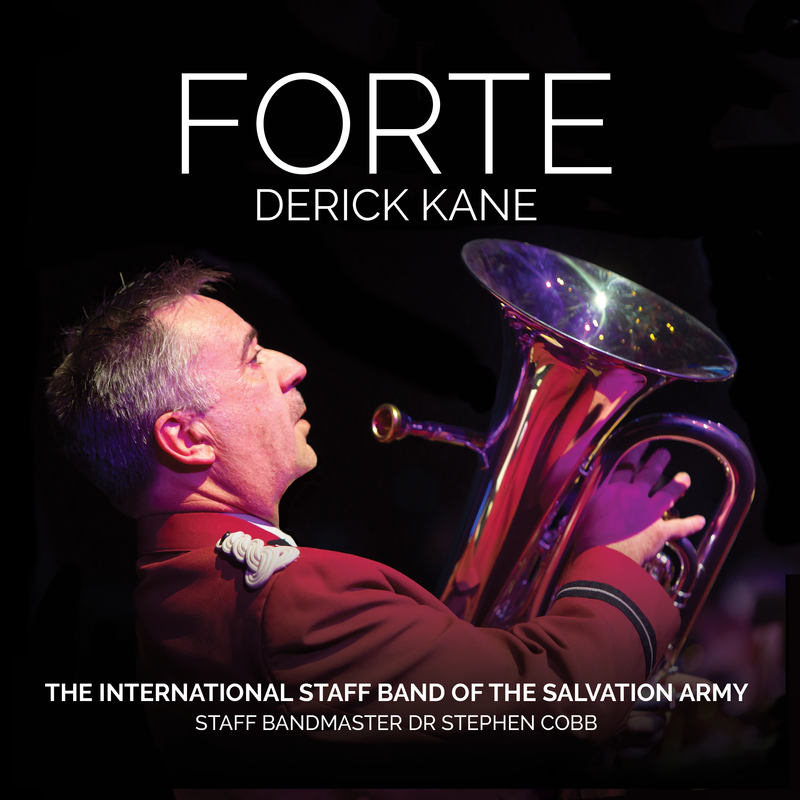 He grew up in the Potteries at the Chesterton Corps, until moving away to study Music. Gavin's formal music study gained him a BMus (Hons) performance degree on the Trumpet. On completion of his studies Gavin worked for several years as a freelance Trumpet player and once played a gig in America with rocker Alice Cooper. 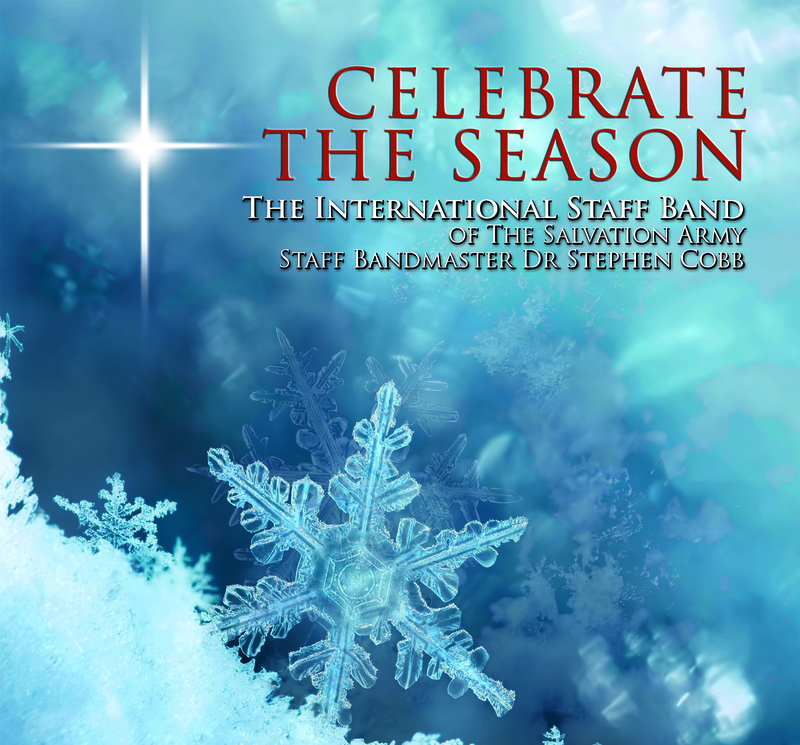 Currently he is the Director of Music at Stafford Grammar School, which is an independent school with over 50% of the school population having music lessons. Gavin is a member of Birmingham Citadel corps where he was principal cornet under the leadership of his Father and also the YP Bandleader. Since 2011 he has been the Bandmaster.